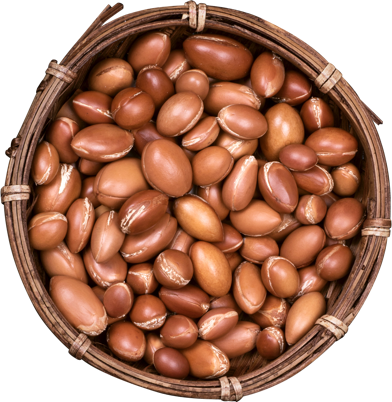 Derived from the kernels of the argan tree, argan oil is often referred to as “liquid gold.” Its ability to naturally nourish, soothe and moisturize makes it a natural resource in hair and skin care. 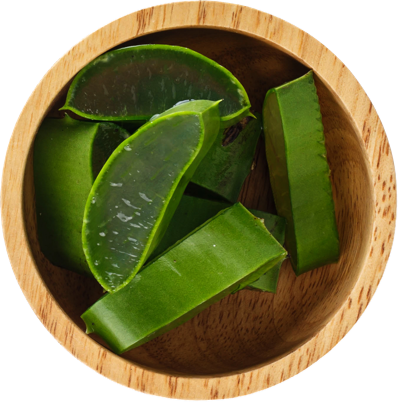 Although it is native to naturally dry climates, aloe vera packs a moisturizing punch. Powerful and versatile, aloe vera is capable of healing while also serving as a capable sun tan lotion, moisturizer and skin care balm. 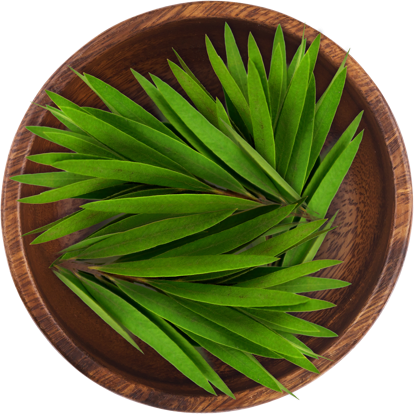 Fresh from the Australian tea tree leaf, tea tree oil has recently experienced a popularity-boom. So powerful that it can fight lice with medicinal strength, tea tree oil is also gentle enough to soften and soothe both skin and hair. 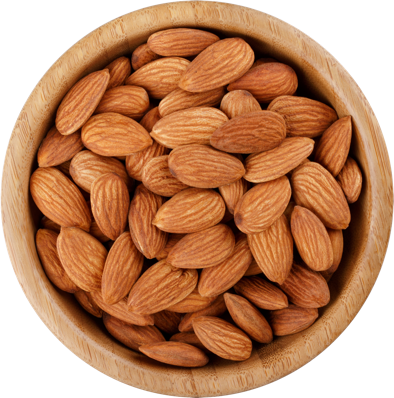 Almonds are a notorious source of healthy fats, a benefit that extends beyond their consumption. 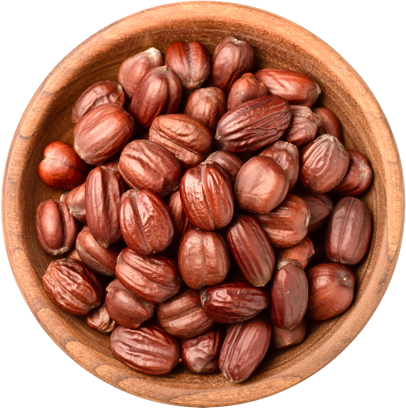 The fat-rich almond is a preferred source of a healthy and potent oil which can be used in cosmetics and personal care. Hair and skin can both require natural care, and it’s hard to find better than cedarwood. 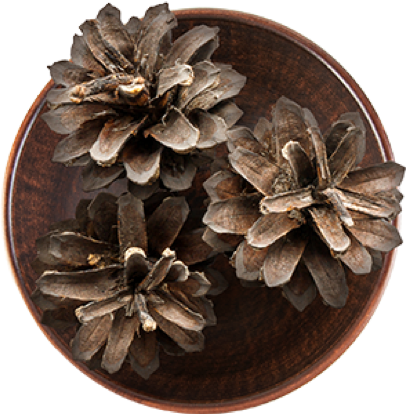 The natural properties derived from cedarwood oil help to stimulate scalp circulation as well as boost moisture retention in skin. 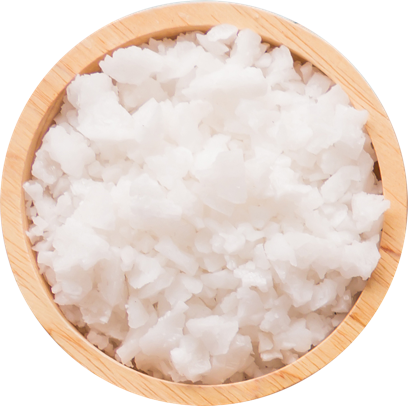 A delicious and popular cooking oil, coconut oil can offer just as much through topical application as it does through its traditional consumption. Enjoy clearer skin and stronger hair through coconut oil, for starters. Cocoa butter has been a staple of medicinal and cosmetic development since ancient times. Its fatty-rich nature has always and will always hydrate and nourish for improved elasticity and strength in hair and skin alike. 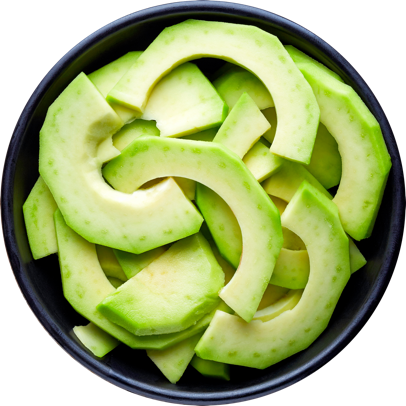 A premier super food, avocado offers virtually limitless potential in personal care. Its high vitamin-E content can be enjoyed in avocado oil, a delicious and effective derivative of the avocado. Perhaps the most versatile of all essential oils, lavender oil is a near therapeutic-grade skin treatment. 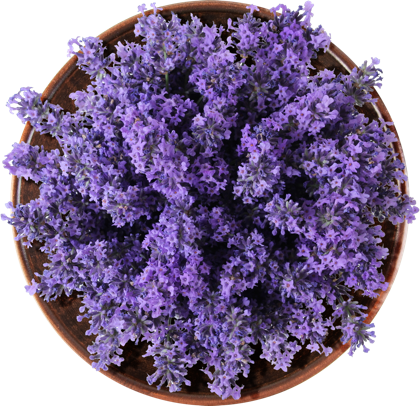 Known for its distinct aroma, lavender oil can be utilized in aromatherapy and direct application. 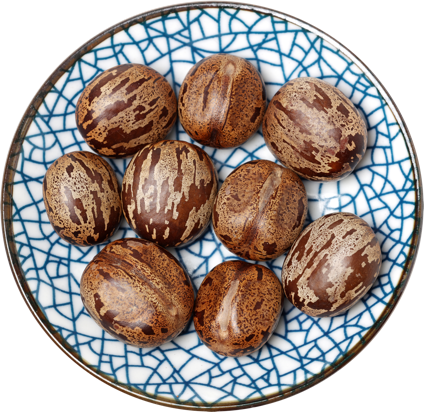 Upon its discovery, jojoba oil was originally used to treat wounds, infections and sores. It is now celebrated for its cosmetic potential, which serves it well in both natural shampoo and skin care products. A natural and healthy thickening agent, kokum butter helps creams, lotions and body butters to achieve a more satisfying, effective consistency. This makes kokum butter a helpful ingredient in chemical-free formulas. 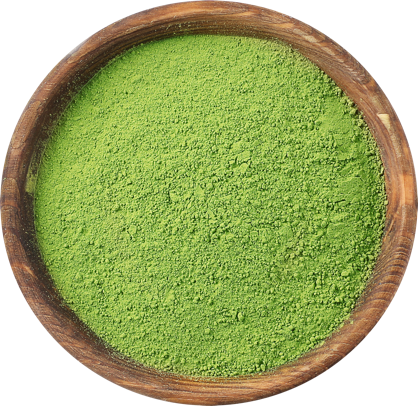 The absurdly powerful and healthy green tea isn’t just world renowned for its taste. Made from camellia sinensis leaves, green tea is loaded with antioxidants that your hair and skin crave. Sweet smelling and sounding, raspberry seed oil offers a host of benefits which help its users to fight the effects of aging. 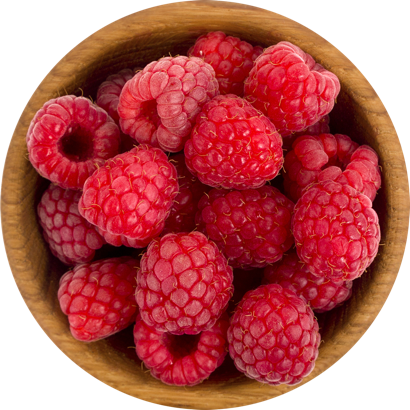 Enjoy healthier, younger looking skin and hair with raspberry seed oil – an ideal ingredient in personal care. 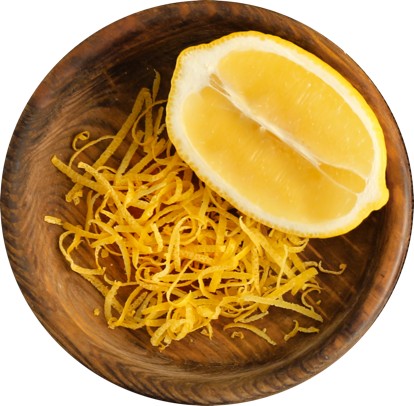 Powerful and pleasant, lemon oil is often distilled and enjoyed for its therapeutic, relaxing effects. It can also be distilled and applied to skin or hair to improve health, appearance and strength. 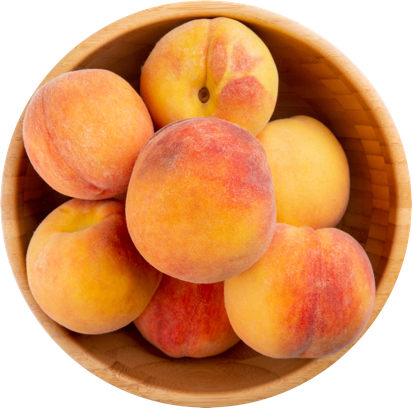 Peach kernel oil is highly emollient, which means that it absorbs into the skin easily. This makes it simple for skin to enjoy its natural benefits and properties, and also makes peach kernel oil a popular choice for massage. Cooling and satisfying spearmint is perhaps best-known for its taste, but better enjoyed for its health benefits. 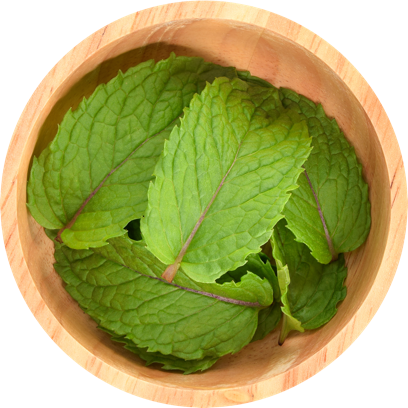 The potent spearmint oil is enjoyed for its aromatherapy effects as well as its topical benefits. 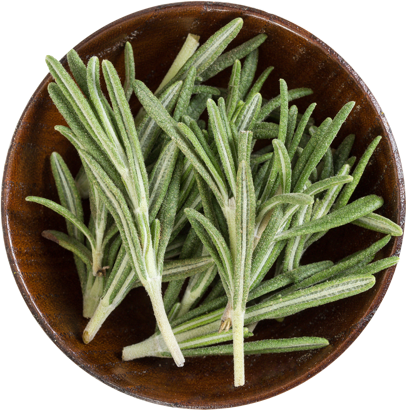 An ancient personal care solution, rosemary oil will never go out of style. Not only is rosemary oil capable of stimulating hair growth and soothing skin, it can also reduce pain and respiratory discomfort via aromatherapy. 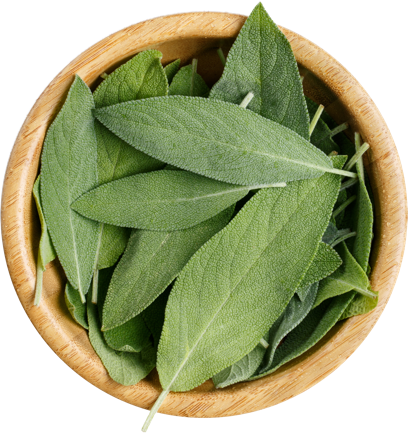 Known as ‘Sage the Savior,’ sage oil has been celebrated for its medicinal properties for generations. Capable of eliminating toxins and diminishing wounds and blemishes, sage oil is a reliable, capable choice in personal care. 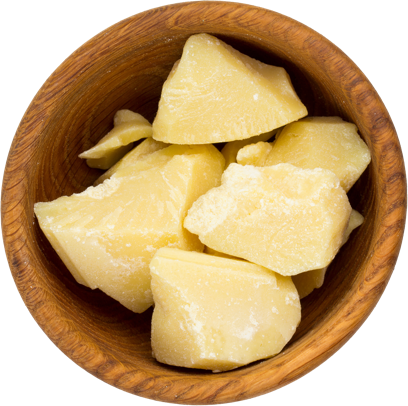 Thanks to its high healthy fat-content, shea butter enriches the skin and moisturizes to a very satisfying effect. 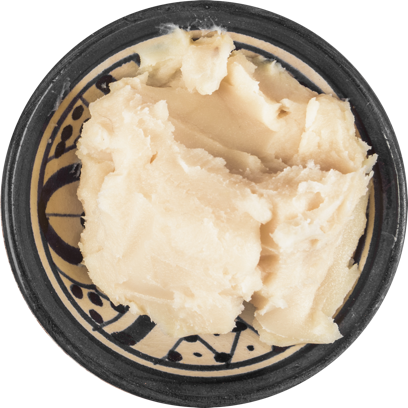 High in vitamin-A and E, shea butter also delivers anti-aging and anti-inflammatory benefits. 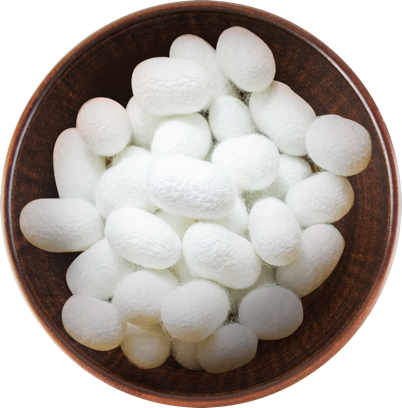 Natural, powerful amino acids found in silk promote moisture retention. In hair care, silk amino acids naturally strengthen and smooth hair, leaving the user with a smooth, silk-like effect. 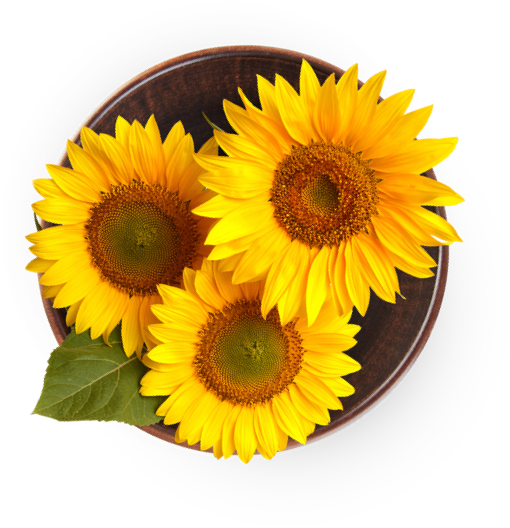 Extracted from the sunflower, sunflower oil contains high levels of fatty acids which promote various areas of health. This includes skin care, hair care, inflammation reduction and heart health. Thin yet potent, the consistency and makeup of apricot oil allows it to easily penetrate skin to impressive result. 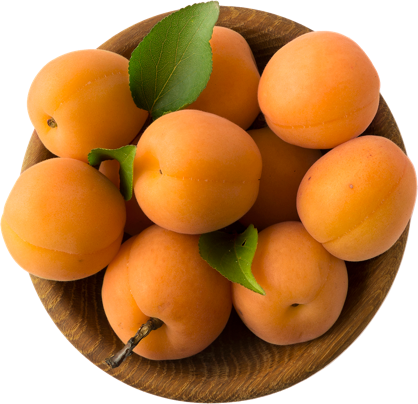 Once applied, apricot oil can moisturize, minimize wrinkling and soothe damaged skin. 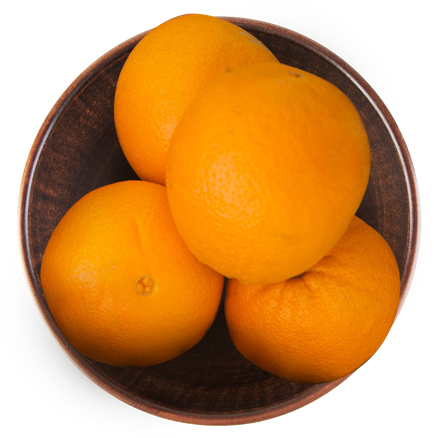 Plenty of people drink orange juice to enjoy an immunity boost – the same boost that can be enjoyed via orange oil. Enjoy stronger and healthier skin and hair in addition to strengthened immunity with natural orange oil. 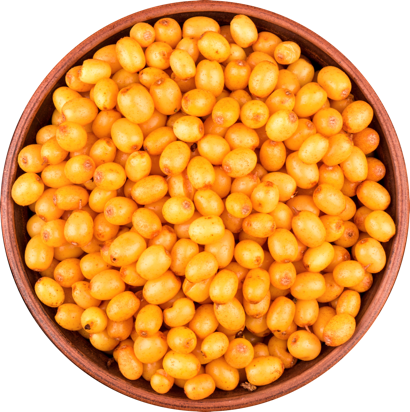 For just about any kind of ailment, there is something that Sea Buckthorn can do to help. Powerful enough to fight eczema and skin wounds, the powerful plant offers abundant cosmetic benefits as well. 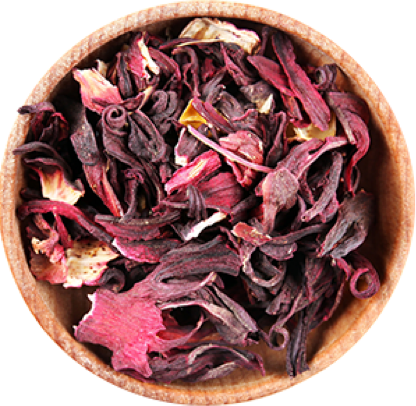 Often enjoyed when brewed into tea, hibiscus works wonders as a personal care ingredient as well. Capable of serving as a standalone anti-aging serum, the oxidant-rich hibiscus is packed with vitamins that promote hair and skin strengthening. 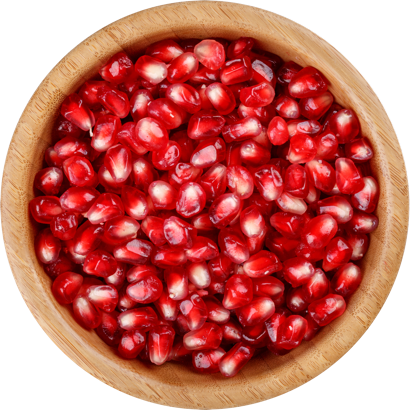 The pretty, vibrant pomegranate fruit can help your skin and hair to look pretty and vibrant, too! 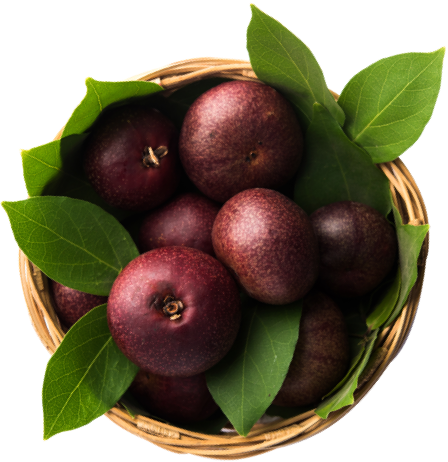 Often enjoyed as a superfood, pomegranates offer a wealth of personal care benefits when applied safely and topically. Native to and derived from tropical regions of Africa and Asia, castor oil is perhaps best known for its intense, golden color. Due to its healthy fatty acid content, castor oil is known to soothe and health skin and hair. 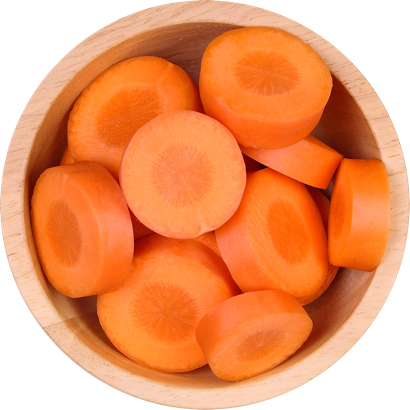 Rich in beta carotene, which gives them their natural orange color, carrots promote shine and health in skin, hair, and nails. Carrots also pack a healthy dose of fiber, which helps regulate digestion and broad bodily functioning.